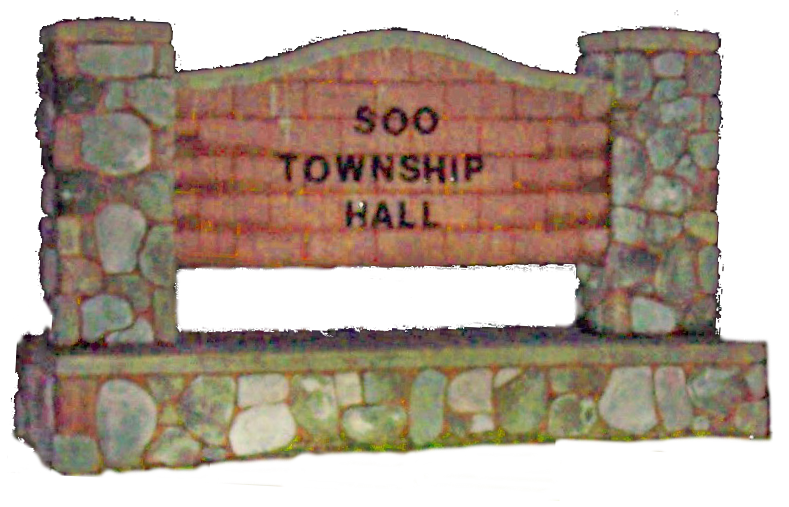 A warm friendly place to live and raise a family, Soo Township is a quiet community located in the far eastern Upper Peninsula of Michigan. 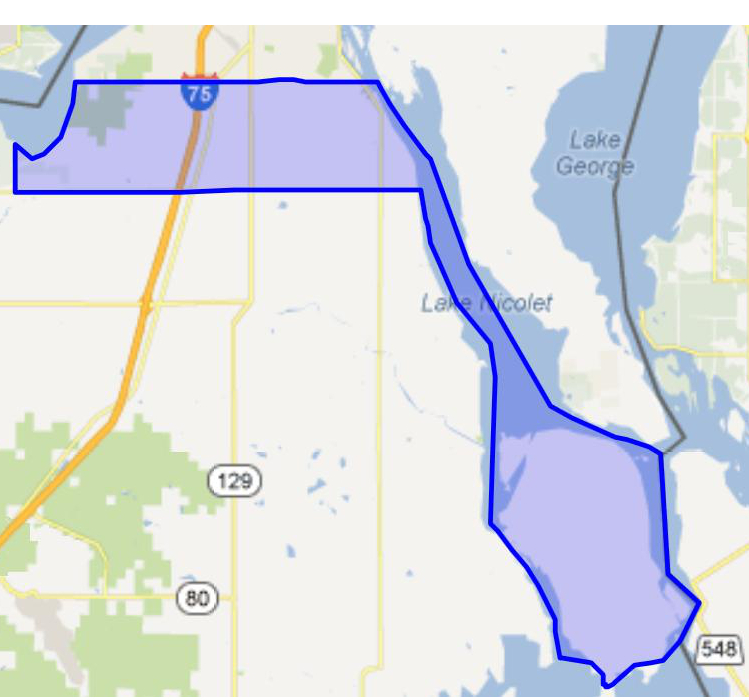 Soo Township is bordered on the east by the beautiful St. Mary’s River. 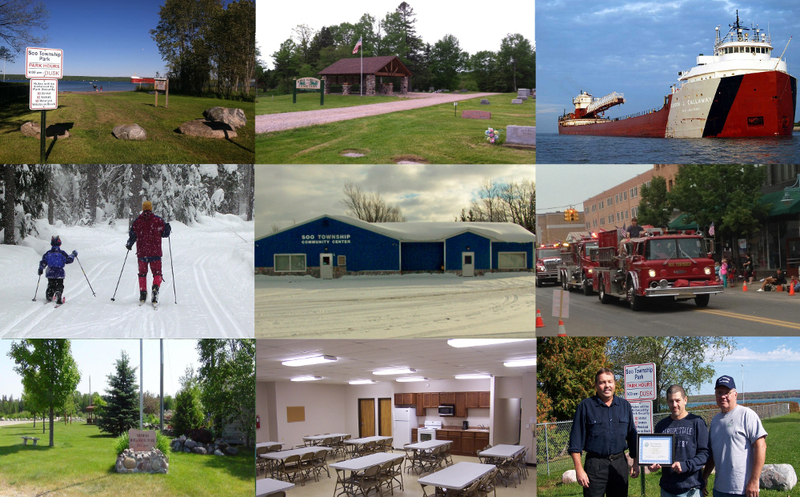 A small park is located at the end of Four Mile Road, where you can come with your lawn chairs and watch the lake freighters and ocen vessels prepare for their approach to the famous Soo Locks or continue on their journey heading south. You can also launch kayaks at the Four Mile Beach. In the fall, many like to just come and view the beautiful fall colors across the River while watching the ships. 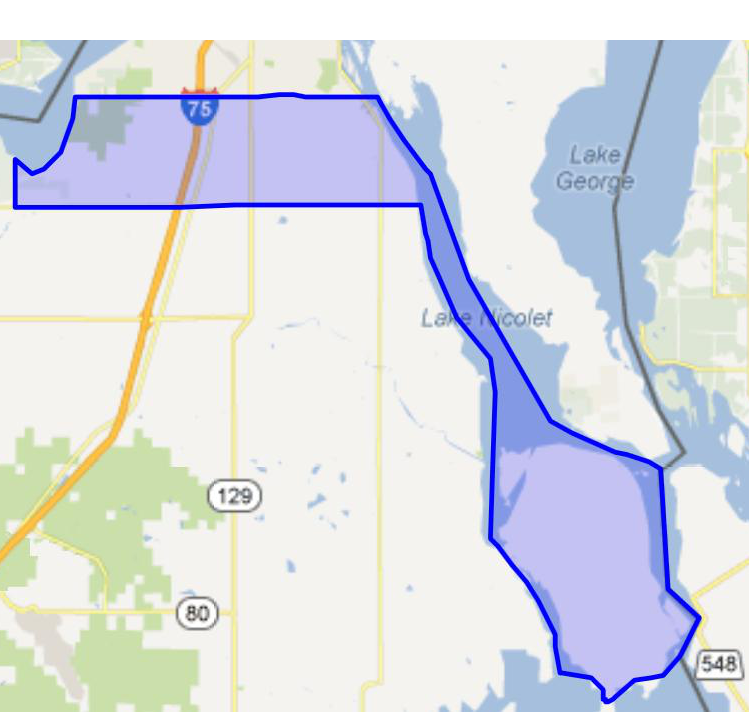 Soo Township also surrounds beautiful Neebish Island. Upon landing on the Island, you are greeted by beautiful gardens that are maintained by the residents. The Island has its own Community Center and also property to purchase. Many residents live year round on the Island. 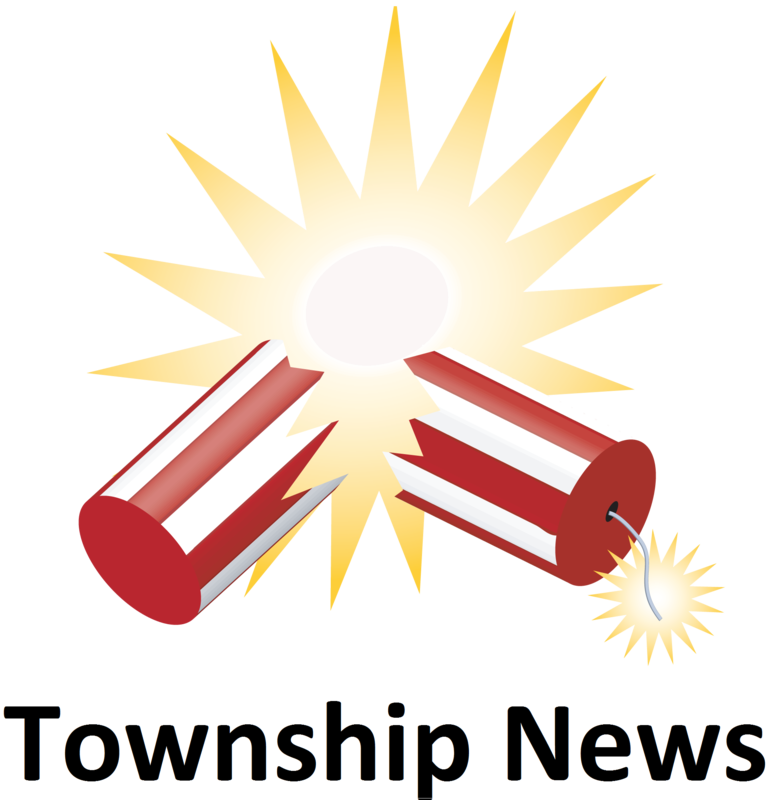 Soo Township has an all volunteer fire department, both on the mainland and Neebish Island. The historical Pine Grove Cemetery is also located in Soo Township. A Columbarium has recently been purchased with niches available. The cemetery is beautifully maintained with lots available.